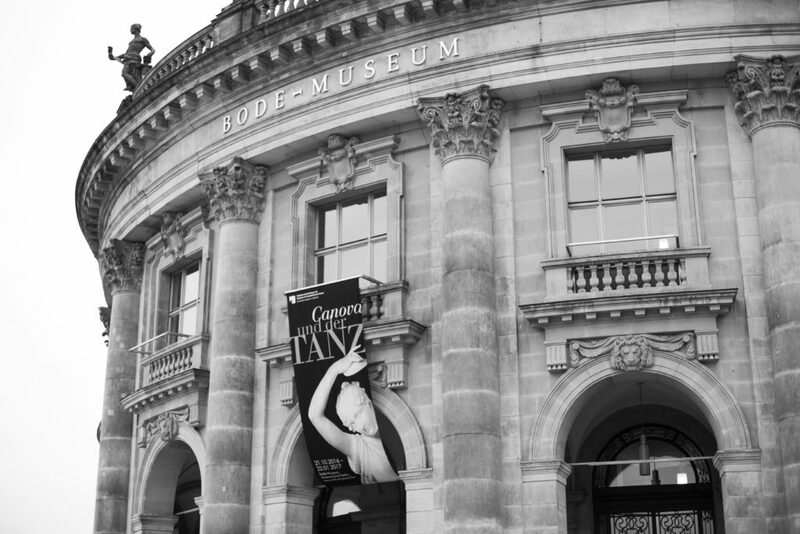 Rainy weekend days are made for visiting the museum and Berlin just offers such a great variety. 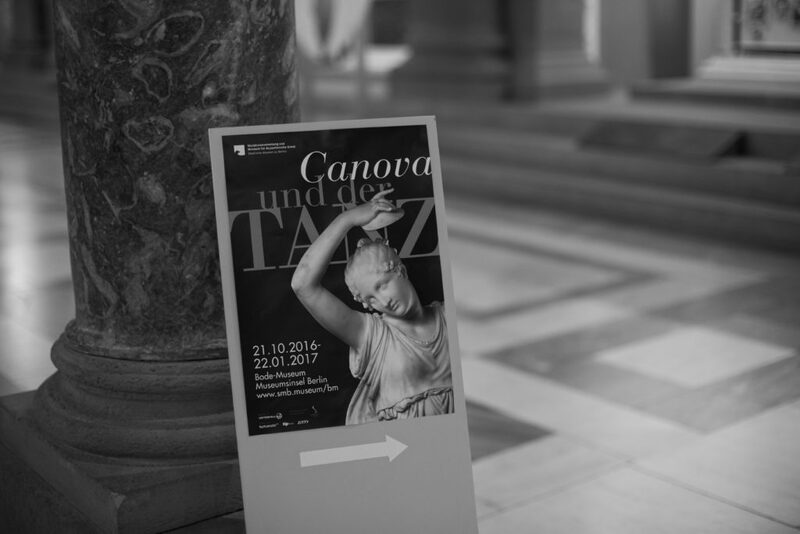 Since a few weeks the Bode Museum is hosting the exhibition “Canova und der Tanz” (Canova and the dance). 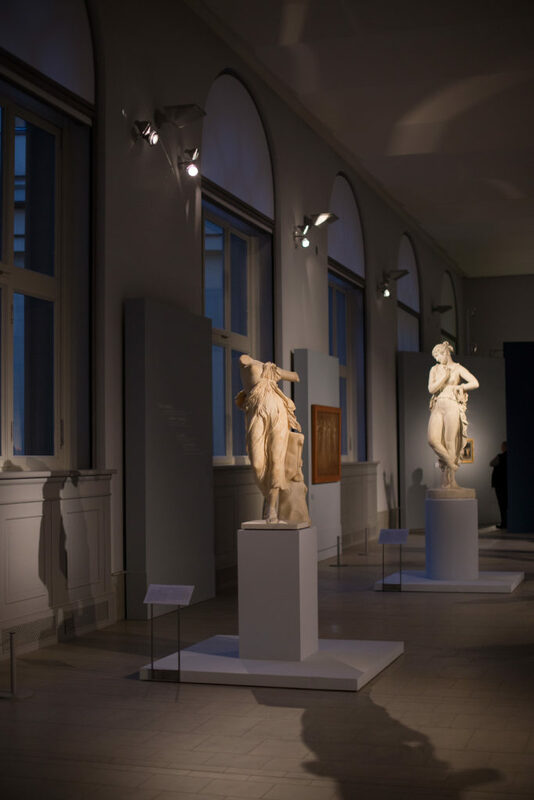 This exhibition features works of the Italian neoclassical sculptor Antonio Canova. 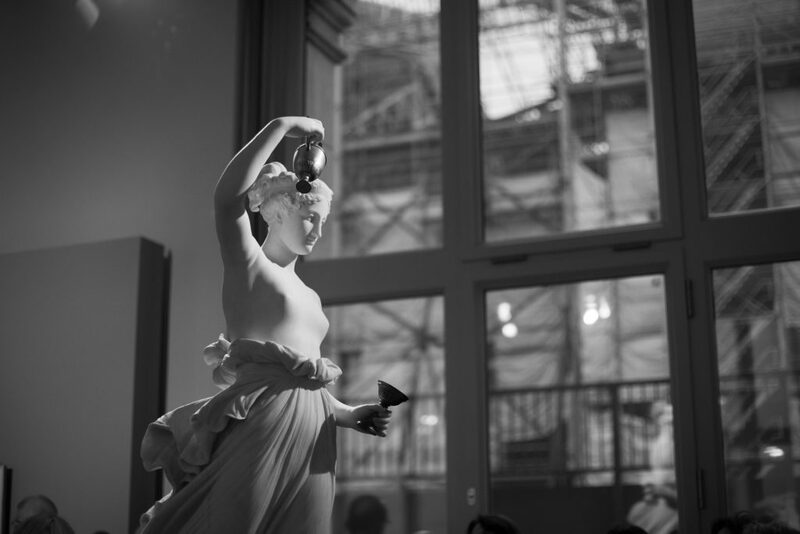 As a special highlight they offer guided tours (approx. 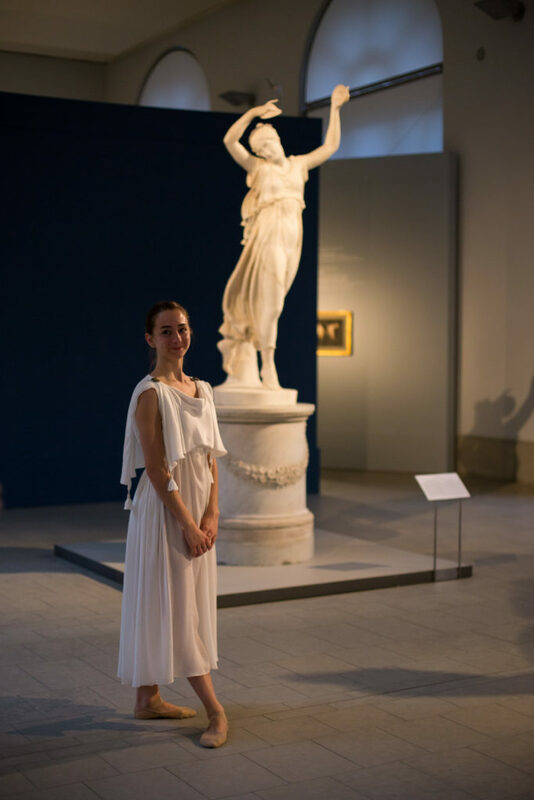 60 minutes long) with a little performance of a corps de ballet dancer from the Staatsballett Berlin (this could have been a little longer in my opinion). 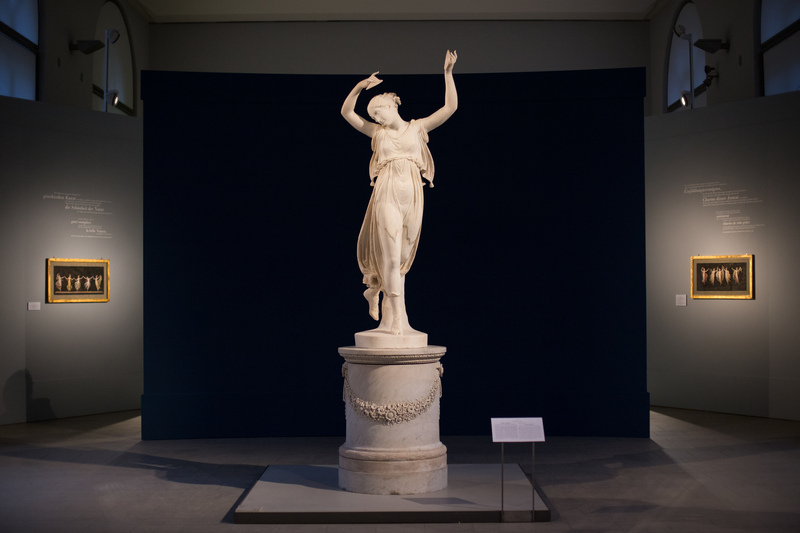 The ballet dancer also wears a recreation of the dress worn by the Canovas famous sculpture “The Dancer” and you somehow visualize the whole scenery on how the sculptor created this piece. 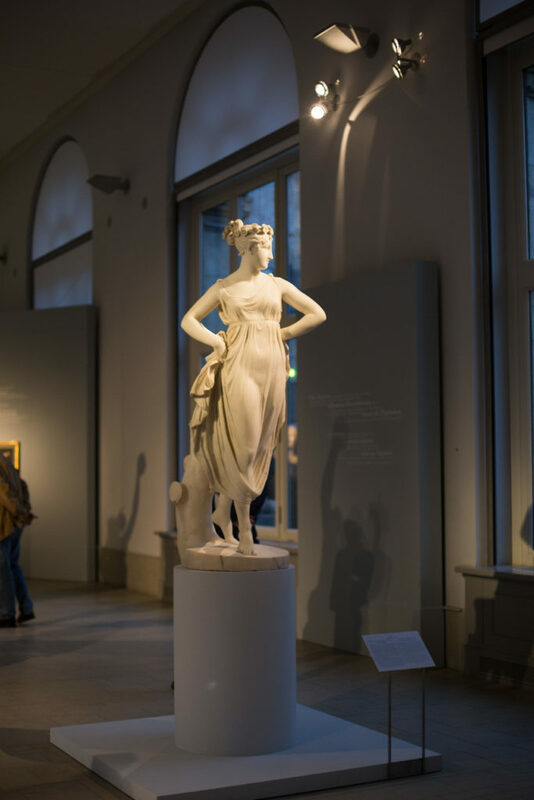 These tours are limited and you certainly need to book a ticket in advance however the exhibition is also worth a visit without the tour.